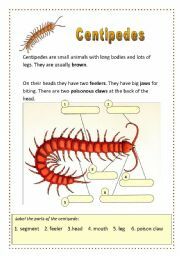 A worksheet about centipedes aimed at introducing and reinforcing new vocabulary. Includes simple counting and copying exercises, and answering questions. Fully editable. A worksheet which uses a diary to teach past and future. Students answer questions about the times of Lisa´s activities, then using the examples form their own questions. 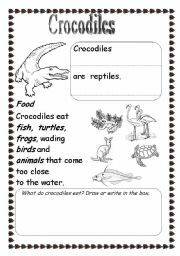 Includes an answer key and other suggested activities. Fully editable. A worksheet based on a 5 minute video. Includes a link to the video and a copy of the transcript. Followed by a set of comprehension and fill the gap questions. Answer Key included. Fully editable. This is one of a series of videos made by Aboriginal people as part of a project to introduce them to new technologies. An adapted news report. Easy multiple choice questions and a crossword. 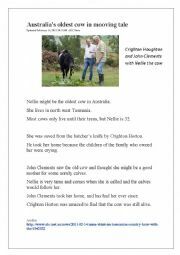 (Answers included) The second part is useful for discussing maps and directions (North, South, East, West) as well as for learning a little about Australia. Editable. 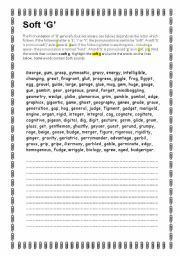 Short reading with cloze exercise, comprehension exercise and short writing/speaking exercise. Questions can be answered with full sentences, or with one or two words depending on the student´s ability. Good for practising vocabulary. 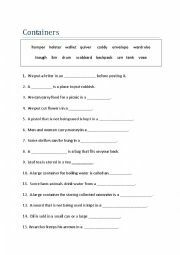 Worksheet for ESL students at preliteracy level. 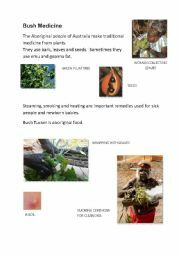 Aids in word, letter and sound recognition. 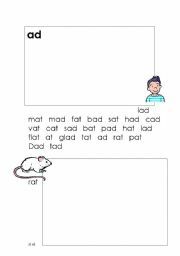 Students copy rhyming words into the correct box. Helps beginners differentiate between sun/sunny, cloud/cloudy etc. What´s the weather like? It´s... fill the gap. 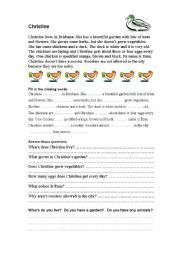 A worksheet which includes some lesser known containers with pictures of each one. It is useful for expanding vocabulary. Choose the right word for each sentence and label the pictures. Includes answers. Fully editable.